Generally the sizes are S, M, L, XL ( adults and kids) and the materials are fabrics, PVC , PEVA, POE, PE, Terylene and Nylon. 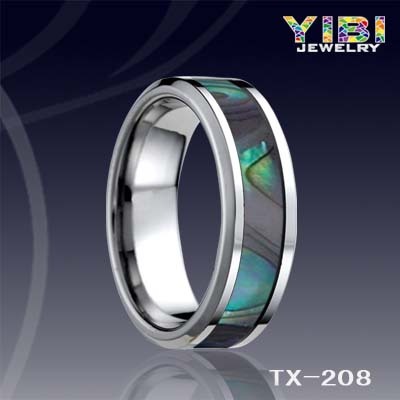 The colors on the surface and the logo can be manufactured according to your requirements. Package: one piece of raincoat in one polybag; 30- 50 pcs of raincoats in one outside carton. Of course, we also can package them according to your requirements. 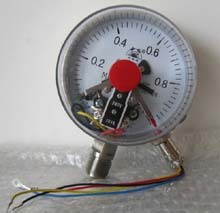 The price is confirmed according to your actual products and manufacturing requirements. Our MOQ: if the material is fabric, the MOQ is 2000 pcs each style; if the material is PVC and PE, the MOQ is 5000 pcs each style ( they must be same styles, but can be different sizes) . 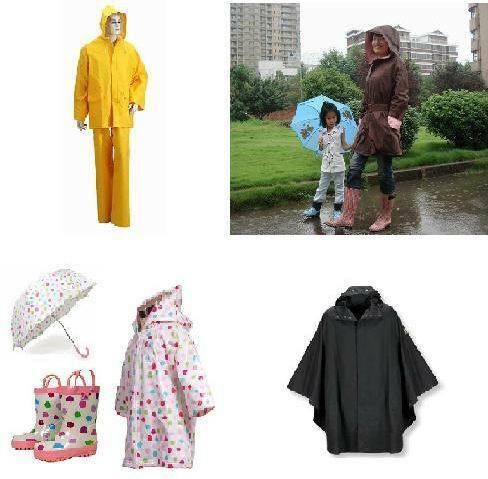 Posted By: FUYANG HUATENG IMP & EXP CO., LTD.
and types of Raincoat, Umbrella, Rain gear, etc. to meet requirements. other rain gear that fit to all kinds of environments and conditions. won unanimous acclaim and trust from all our clients all over the world. America, Australia, Africa and Southeast Asia, etc. Our company is located in the Fuyang Hangzhou the beautiful travelling City. There is an hour s car drive from the Hangzhou International Airport to our company, and It ll take 3 hours to arrive in Shanghai International Airport and it ll also only take 2 hours to arrive in the downtown of Shanghai or Ningbo. The traffic is all very convenient by land, air or sea, at the same time here is also a wonderful place for leisure and relaxation for you after working.